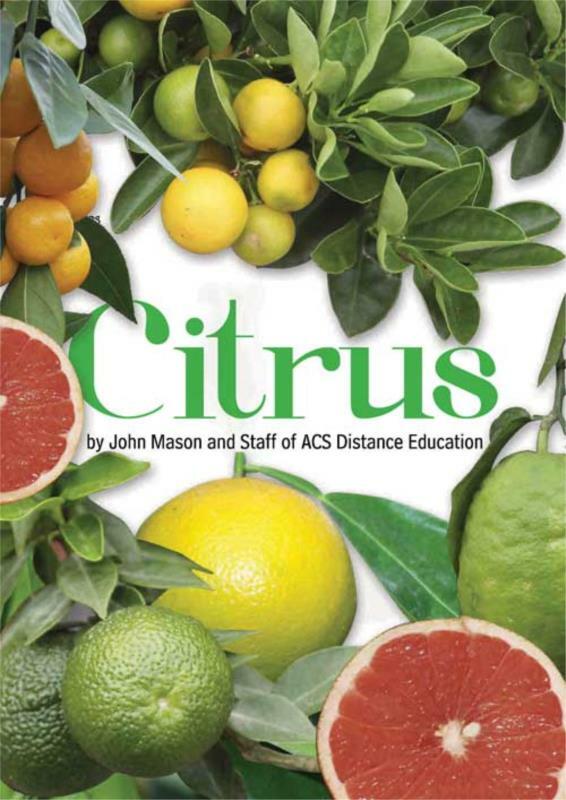 The Citrus ebook will provide you with some unique and practical insights into growing and getting to know more about citrus plants. The ebook covers getting to know more about the citrus plants, including botany and taxonomy of the plant, cultivating citrus plants, getting the most out of your citrus plants by ensuring that your plants are healthy, citrus propagation and many of the different citrus cultivars. Once you know how to grow healthy citrus plants and are getting a bumper harvest, we have also included some recipes for making the most of your delicious, homegrown fruit. Lemon trees are a favourite garden plant for those who grow them, yet they are also one that seems to come with more problems than most. Poor crops of fruit, fruit dropping before it ripens, and pale, sickly foliage are just some of the problems that are commonly encountered with home grown lemons.